EB Festivals 2014 – new dates announced! Stay tuned for more information, we’ll be revealing the artists very soon. 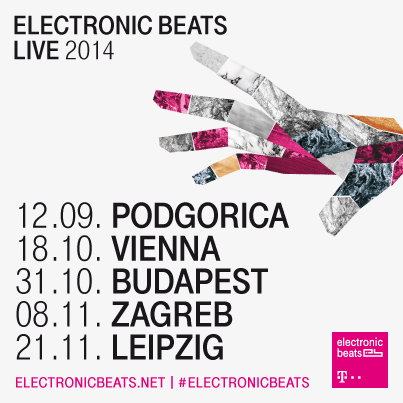 Don’t forget, the Twitter hashtag for all EB festival discussion is #ElectronicBeats.